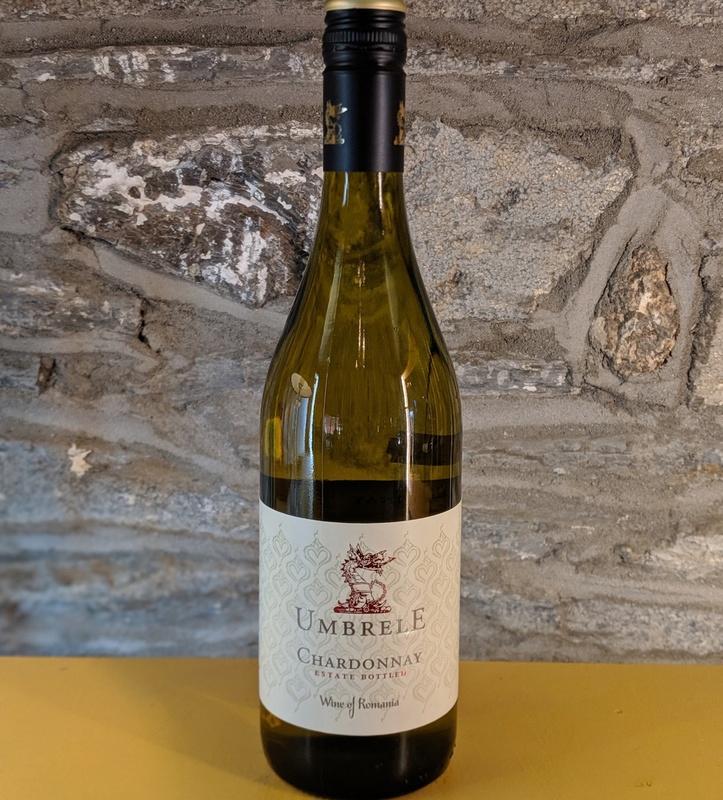 Umbrele, the Romanian word for shadow refers to the Carpathian Mountains which dominate the landscape and cast a shadow over the region where Umbrele wines are grown.<br> <br> A wonderfully fresh and fruity Chardonnay with amazing fruit and power. Ripe and thick, with lots of mango and toasted oak--a Chardonnay showing all the attributes. There's a chewy, cherry, buttery, intensely tropical side to this full-bodied wine. Food matches: Grilled satay chicken, veal, shrimp, crab and lobster.  A wonderfully fresh and fruity Chardonnay with amazing fruit and power. Ripe and thick, with lots of mango and toasted oak--a Chardonnay showing all the attributes. There's a chewy, cherry, buttery, intensely tropical side to this full-bodied wine.